Every year the fire and rescue service is called to over 600,000 fires which result in over 800 deaths and over 17,000 injuries. 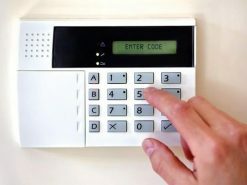 About 50,000 (140 a day) of these are in the home and kill nearly 500 and injure over 11,000, many which could have been prevented if people had an early warning and were able to get out in time. In fact you are twice as likely to die in a house fire that has no smoke alarm than a house that does. Buying a smoke alarm could help save your home and the lives of you and your family. 2.7 million UK homes are without working smoke alarms. Add to that the fact you’re four times as likely to die in a house fire where there is no smoke alarm – despite installation being so simple – and this is one shortcut you can’t afford to take. 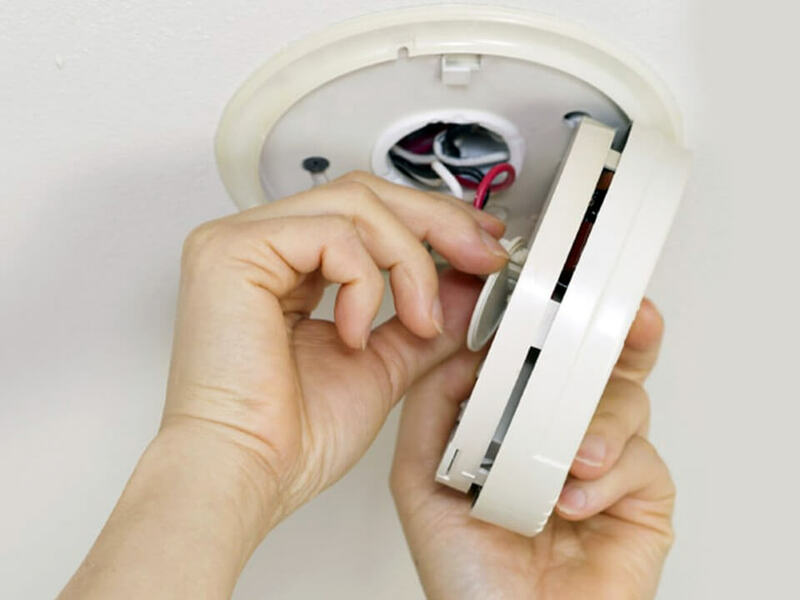 Fire alarms are self-contained devices that incorporate a means of detecting a fire (smoke detector) and giving a warning (alarm), usually a very loud beeping sound. They are about the size of a hand and are normally fitted to the ceiling. They can detect fires in their early stages and give you those precious minutes to enable you and your family to leave your house in safety. 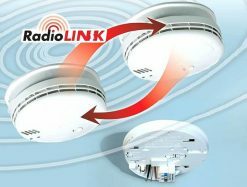 At ELCONNECTION LTD we install varying sizes and types of Fire Alarm Systems, varying from small 3 device retail systems to the complete installation of multi-level offices. 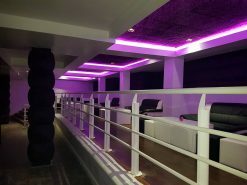 We offer design, advice, installation, services and maintenance in all Great Manchester. 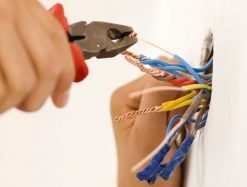 We install in domestics, shops, offices. We are EXPERT INSTALLER trained by AICO to improve services in the field of fire and guarantee protection. The devices are covered by the manufacturer’s warranty plus 5 years for services. We offer a few packages with approximates price. Booked us now.